Shows what life was like in the flourishing 1920s and during The Great Depression that followed. By John H. Harding Jr.
A realistic picture of life for the minority poor in the last century unfolds through retold conversations about a locality, a fishing industry, and two wars. This book is a fictionalized biography of Alvin Wormley, an actual person, a remarkable black man who was born the son of a poor tenant farmer in the rural south of 1912. Anecdotes from Inside Washington's Iron Triangle (March 2009) describes how Washington's Iron Triangle--the combination of Congress, lobbies, and Administration --changed our national government thirty years ago. The book recounts Dr. McLennan's journey, in the 1970s and 1980s, from university professor to minority staff member on the House Budget Committee, to the office of a young Senator, to the Treasury Department to work on tax reform, and to the Commerce Department where as Deputy Assistant Secretary for Trade Information and Analysis she represented the U.S. to international organizations and supervised the preparation of numerous government publications. The memoir is unique because Dr. McLennan was the only Congressional staff member to work both on Reagan's first budget in the House and his first tax bill in the Senate. These bills passed Congress with strong bipartisan support. In 1984, as the only Congressional staffer to move to the Treasury Department, she participated in the preparation of the study that proposed tax reform. Based on this study, Congress in 1986 reformed the income tax with bipartisan support. All of these events occurred at a time when very few women held senior positions in the U. S. government. 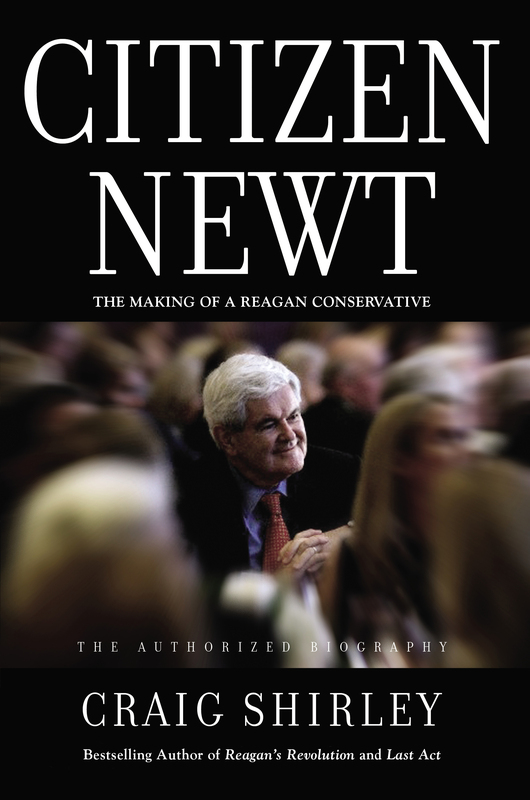 Citizen Newt: The Making of a Reagan Conservative is the only authorized biography of former Speaker of the House Newt Gingrich, and concerns his early career from his days a college professor in the 1970s to becoming Speaker in 1994. I had full cooperation of Gingrich's files and staff throughout this project. 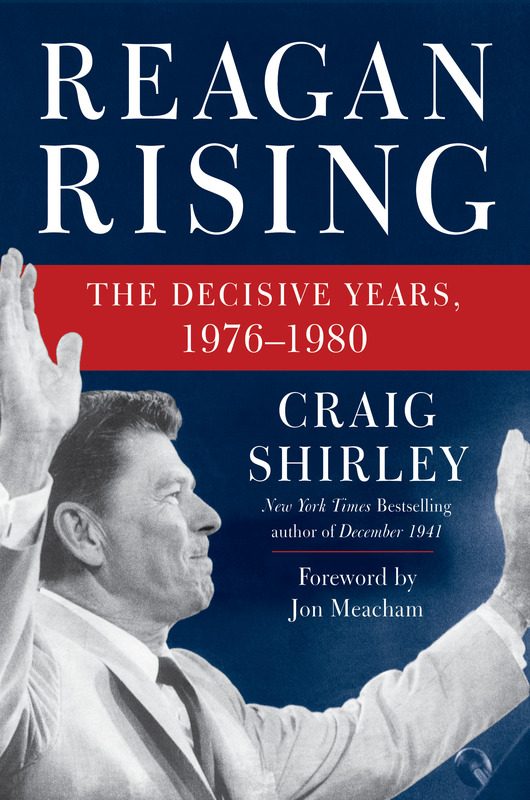 Reagan Rising: The Decisive Years, 1976-1980 concerns the years in between Ronald Reagan's defeat in the 1976 convention to his victory during the 1980 presidential election, and how he rebuilt the Republican Party from its loss to winning 44 of 50 states.